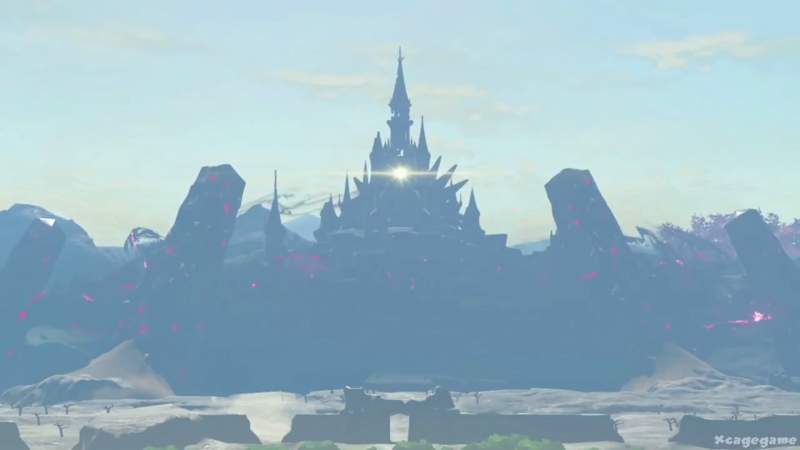 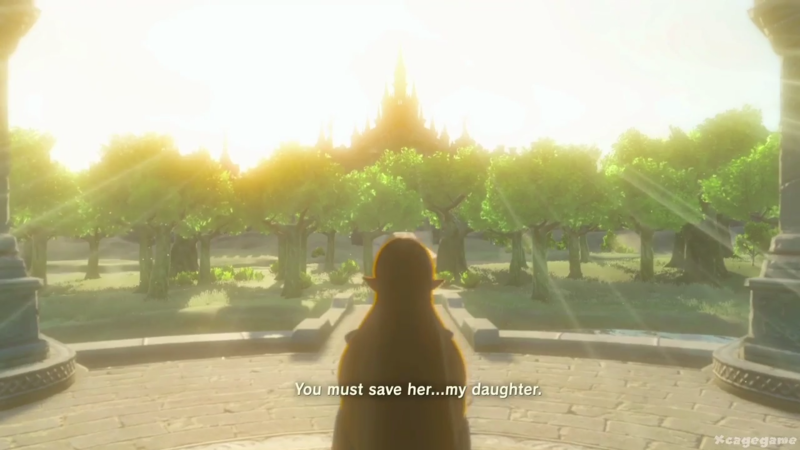 In a lengthy interview, Eiji Aonuma talks Breath of the Wild and what you can expect from Hyrule's princess. 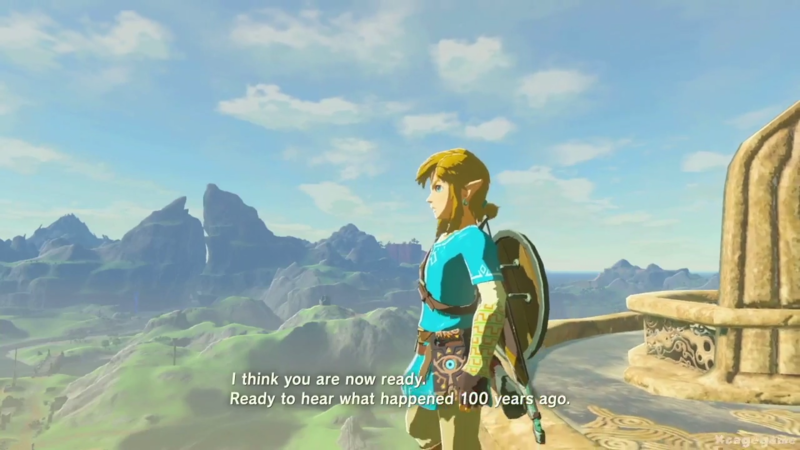 Eurogamer has published a lengthy interview with Eiji Aonuma, discussing Zelda: Breath of the Wild for both Wii U and Switch. 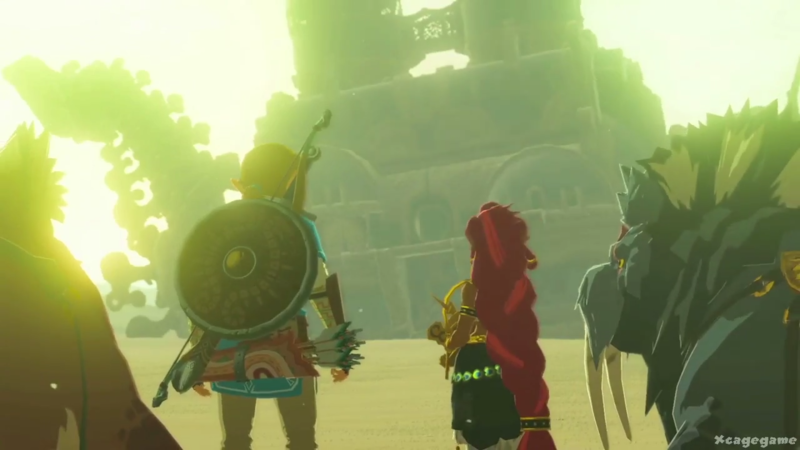 It's a great interview, discussing the decision to develop for both the Wii U and Switch, the game's place on the Zelda timeline (without actually giving anything away), and the importance of making Breath of the Wild a Switch launch title. 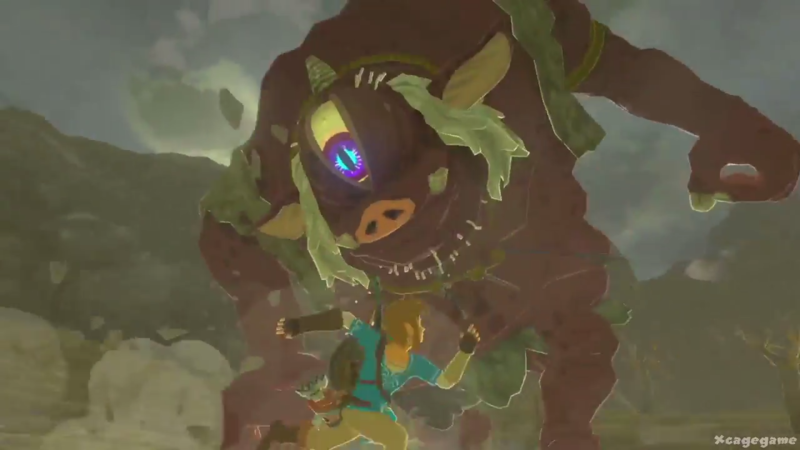 "Regarding how Princess Zelda is portrayed in the trailer, obviously everyone has their own ideas of exactly how they would expect a female character to act or behave. 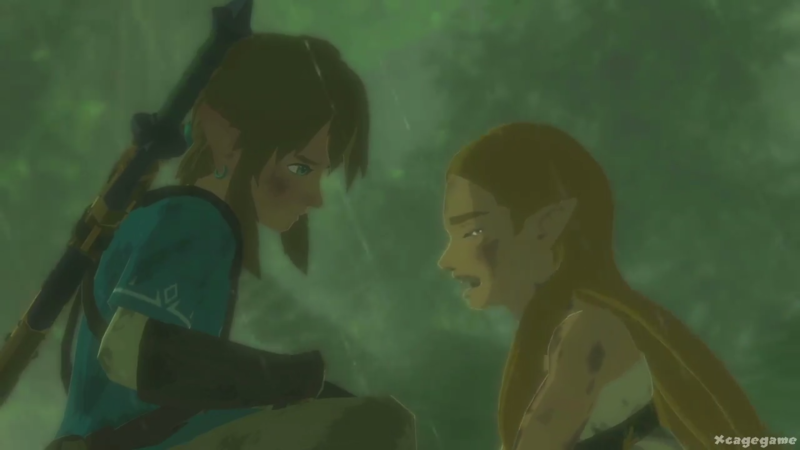 What I would particularly like to emphasise is that the scene of her crying in the trailer is just one scene from the game - within the trailer itself it forms a dramatic high point, but that shouldn't be taken too much out of context. 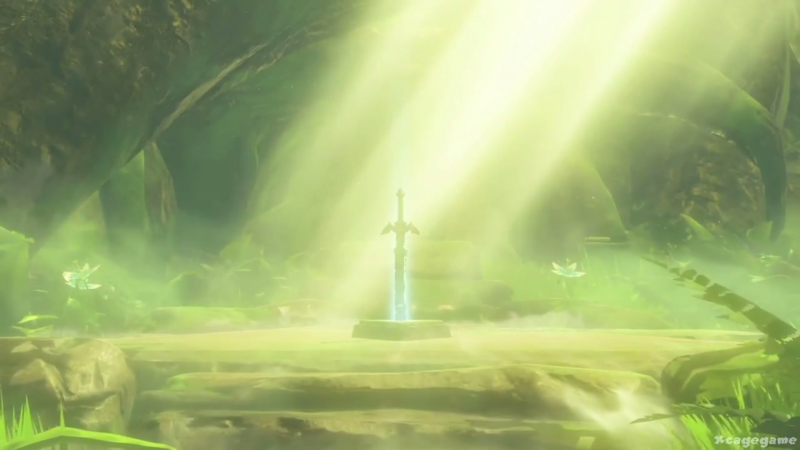 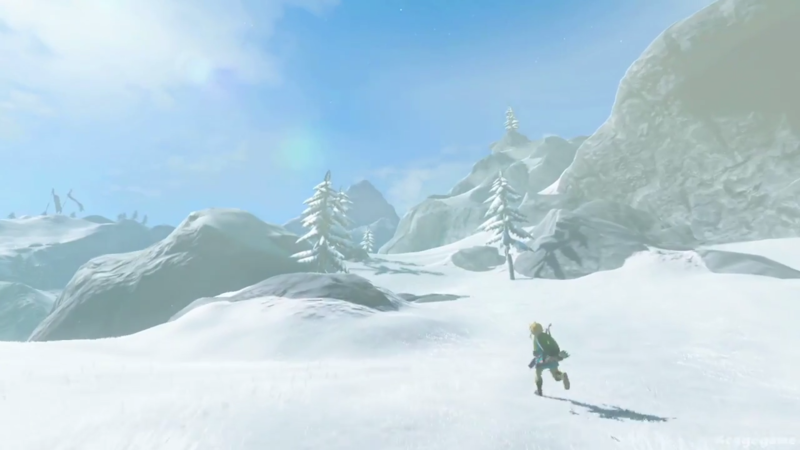 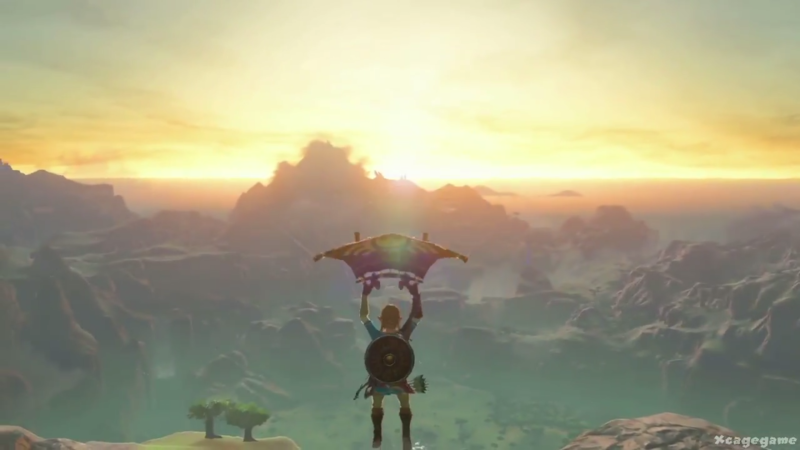 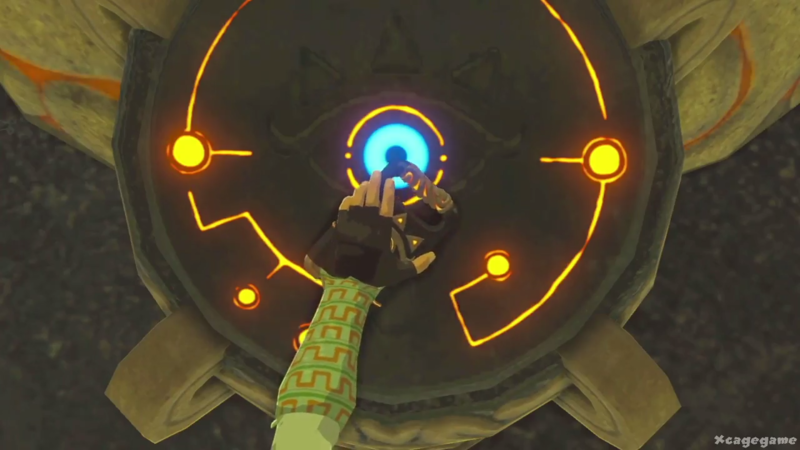 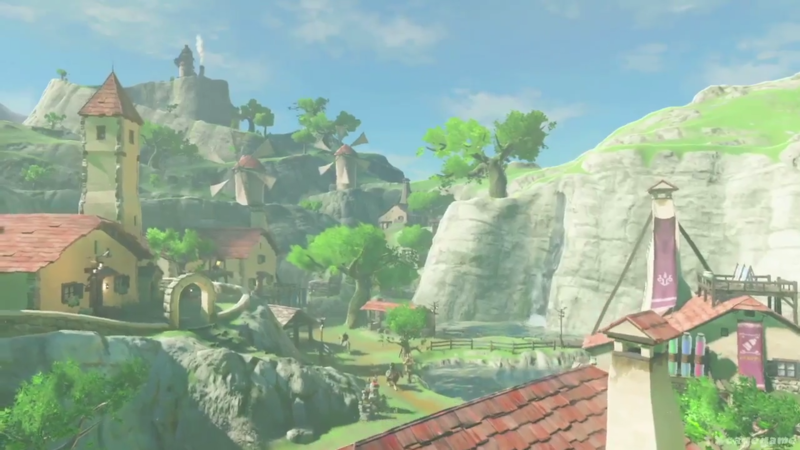 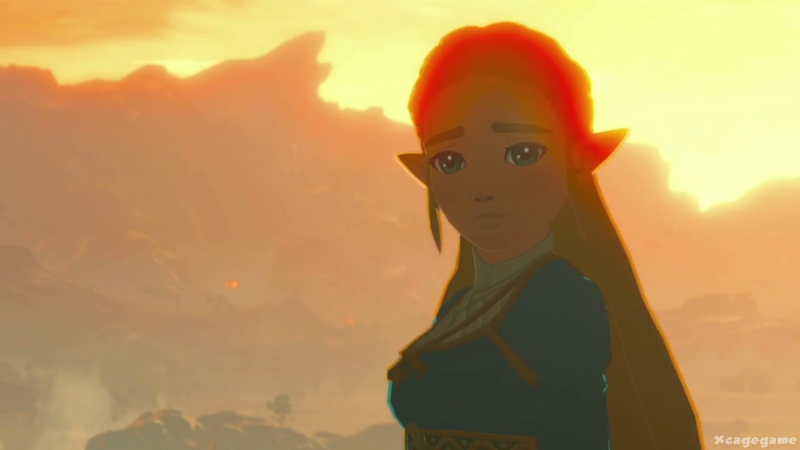 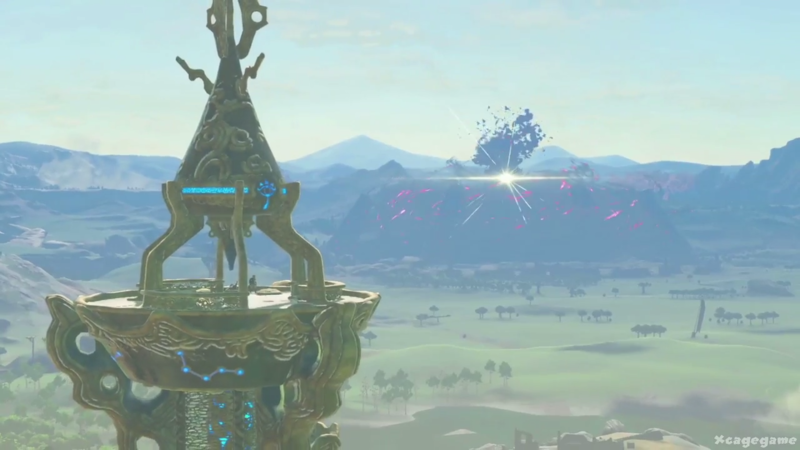 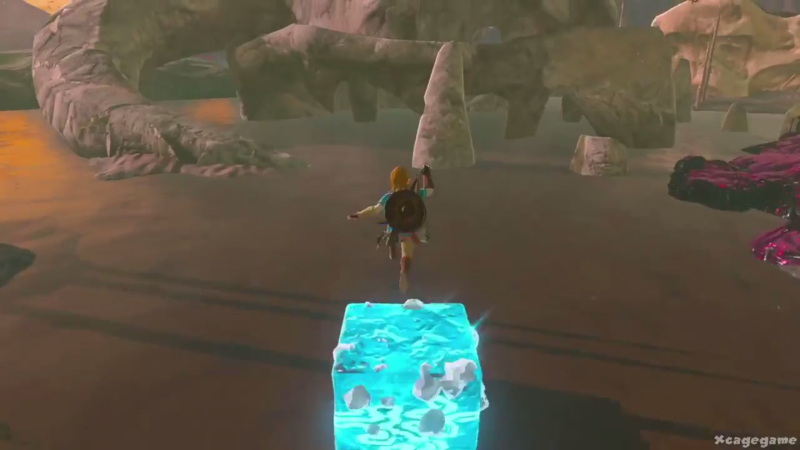 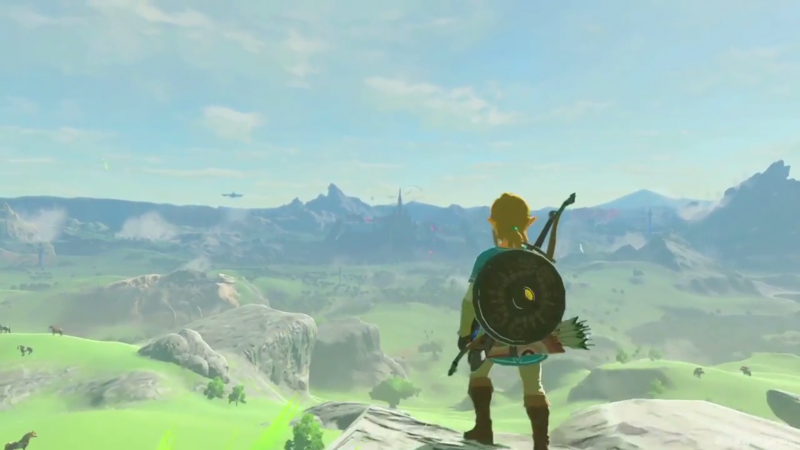 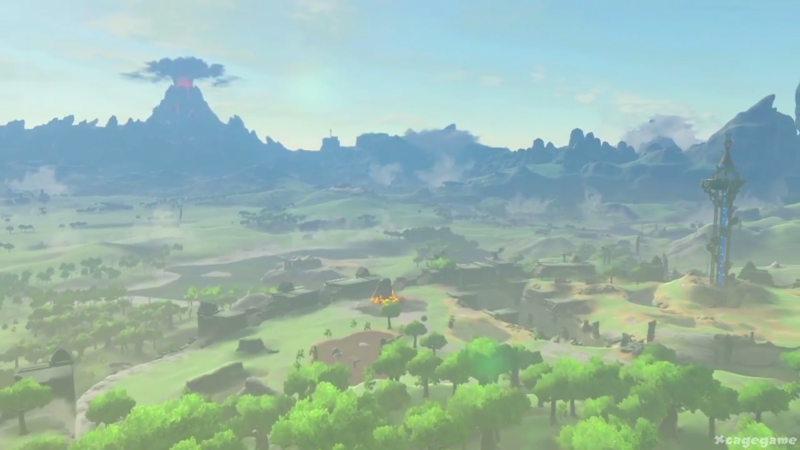 Princess Zelda as she appears in the game as a whole is very complex and multi-faceted, and it's not as if she's crying all the time in the game [laughs], so I would ask fans not to read too much into just that one scene from the trailer, and to please play the game and appreciate Zelda as she is in all her aspects." 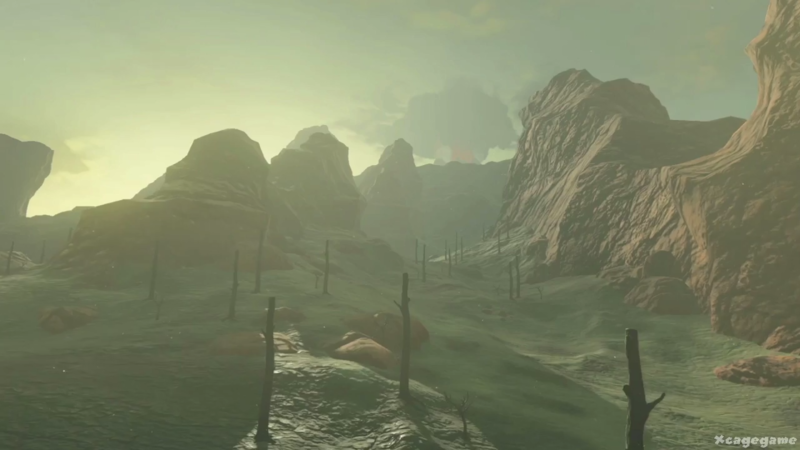 The Legend of Zelda: Breath of the Wild will launch on both the Wii U and Nintendo Switch on March 3. 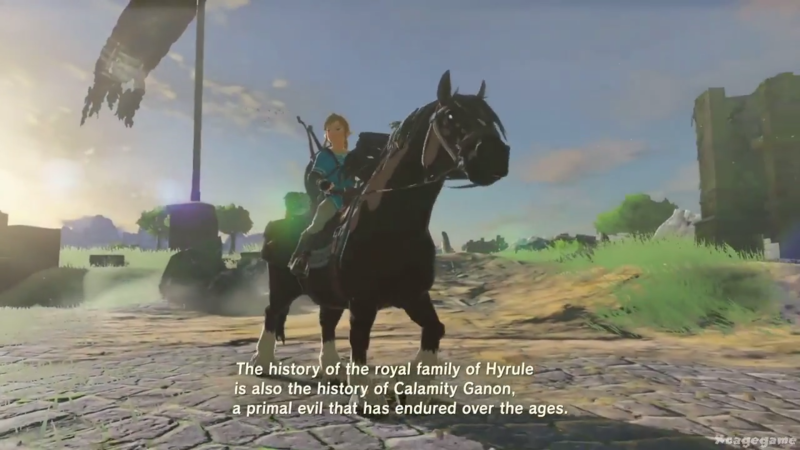 You can learn about some of the differences between the two versions here.